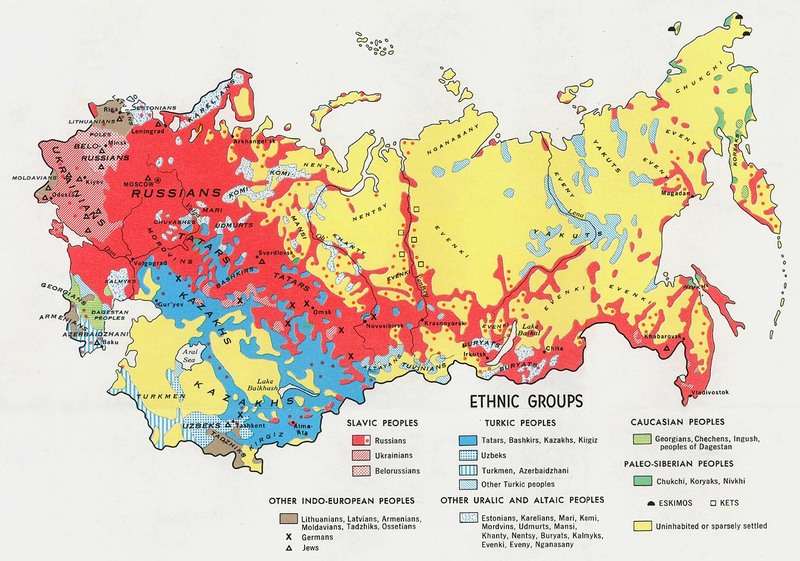 The Todzhan Tuvans are a subgroup of the larger, Tuva-speaking group in Russia. They are reindeer herders and breeders. Divorce is common among the Tuvinians. Tuvinian culture is noted for its rich, oral epic poetry. Tuvinians love music and play more than fifty different musical instruments. They have been traditionally Shamanists and Tibetan Buddhists. Today, the Todzhan Tuvans are mostly Buddhists but the influence of Shamanism is still apparent. The current religions of the Tuvan people present a very different worldview than that of the Christian. A new way of thinking is necessary to come to Christ as Savior and Lord. The Tuva language has the complete Bible available, and other resources are also available, including the Jesus film. Pray that Russian or Mongolian Christians will be able to take these resources to the people. There are probably no followers of Jesus among the Todzhan Tuvans, although there are likely a few believers among the larger Tuvan group. Please pray for Tuvan believers to be taught accurately how to know and follow Christ, and that they will grow in numbers. Pray the Tuvan peoples will be able to provide adequately for their families. They live in a harsh land. Scripture Prayers for the Tuvans-Todzhans in Russia.